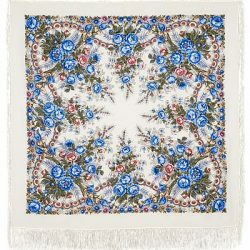 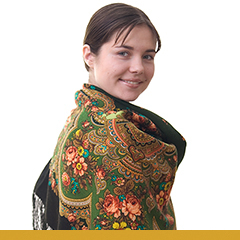 Elegant and picturesque Pavlov Posad shawls. 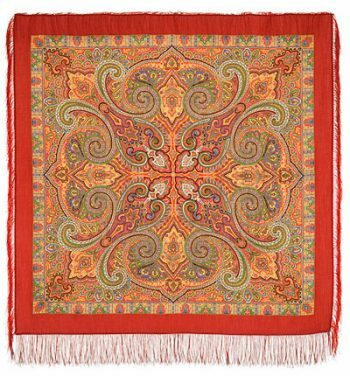 Pavlovo Posad shawls are a picturesque and expressive picture on the fabric, the distinctive feature of which is a harmonious combination of decor elements and beautifully chosen color solutions. 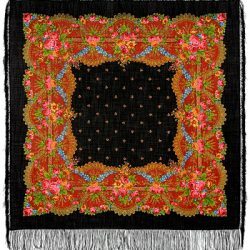 The style of kerchiefs in the first half of the 19th century differed little from the generally accepted style of other Moscow manufactories. 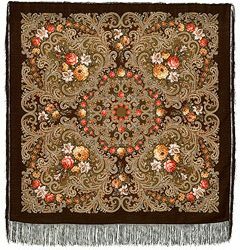 To decorate the shawls of that time period, the “Turkish” pattern, with the ornament in the form of “bean” or “cucumber”, was mainly used. Pavlovo-Posad shawls with oriental patterns were quite common throughout the 19th century.